Next year you become final year students in your college . And you want to explore more on data mining. So you go around scrambling for data mining final year project ideas. This running around is how a normal first research of your life starts. But to help slow down your running this article suggests topics you may consider for research. 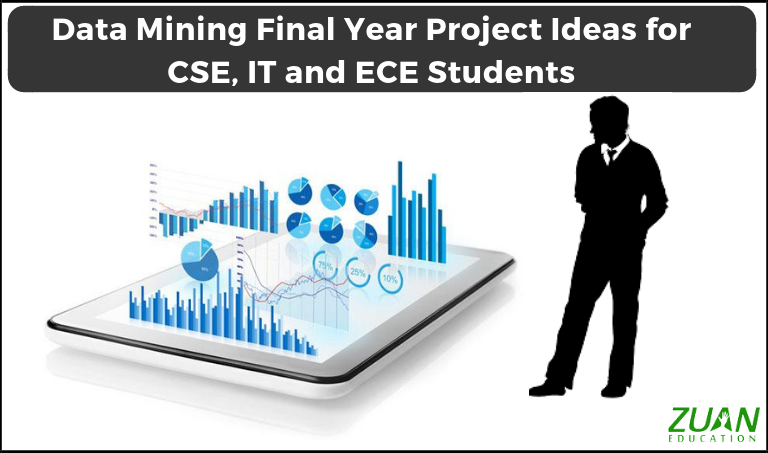 As engineering students, you will require project ideas for your final year. 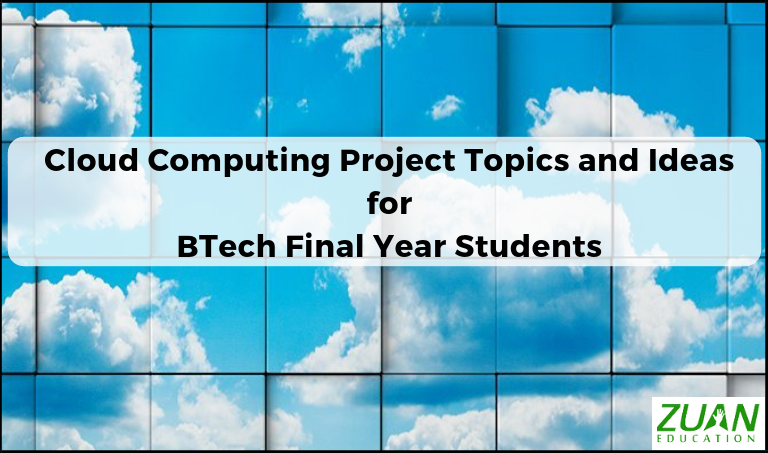 This article lists out a few cloud computing project topics you can take for consideration.